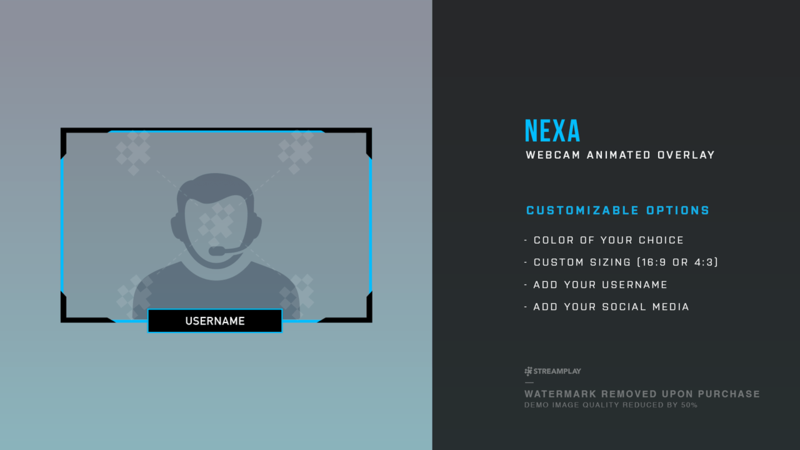 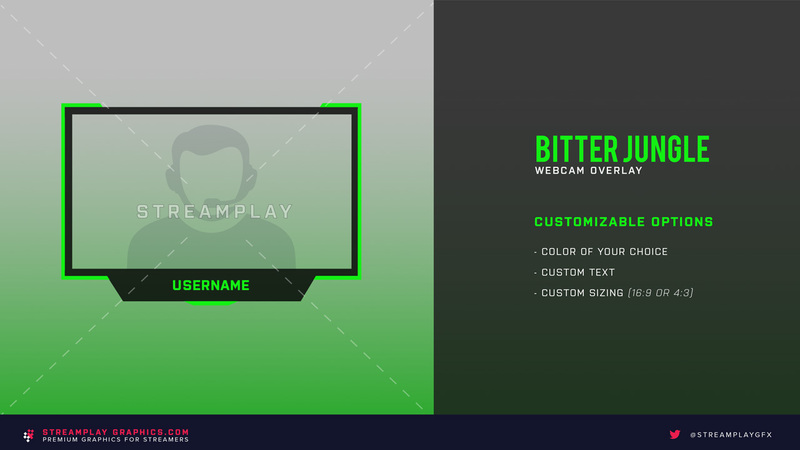 Sometimes all you need is a simple camera overlay for your stream… no fancy overlays cluttering up your gameplay, just a cool looking design you can put around your mug – we dig that. 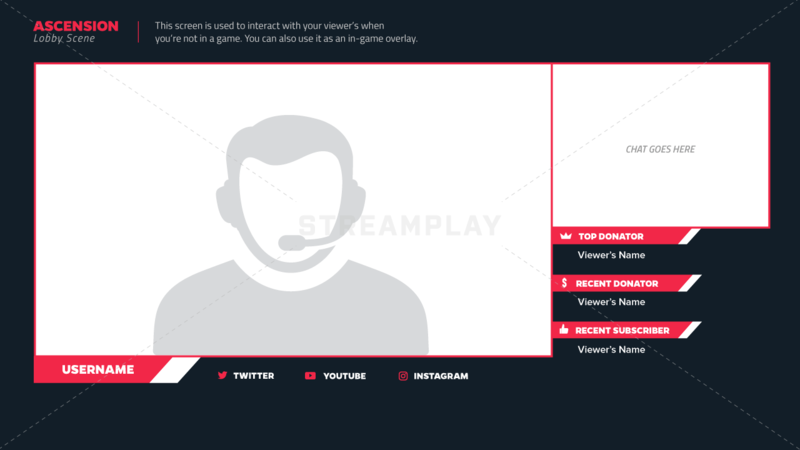 For some games, like League of Legends, the game interface has a lot going on with it already. 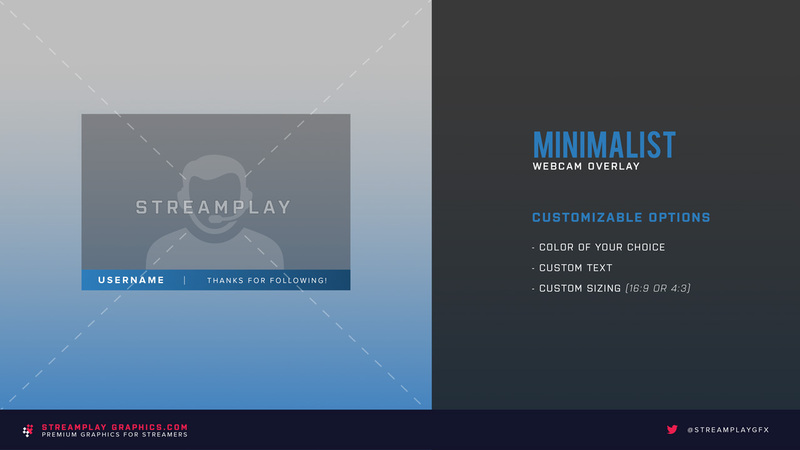 This makes our Twitch cam overlays perfect for streamers who still want a unique look to their channel without having to display a full screen layout. 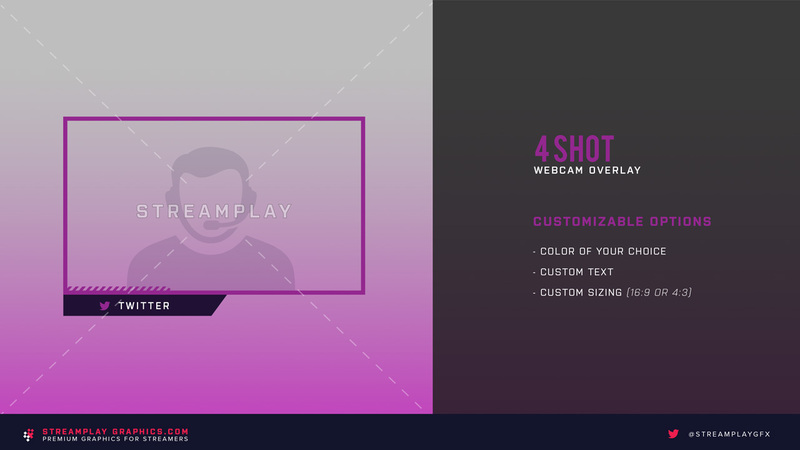 Is A Cam Overlay Right For You? 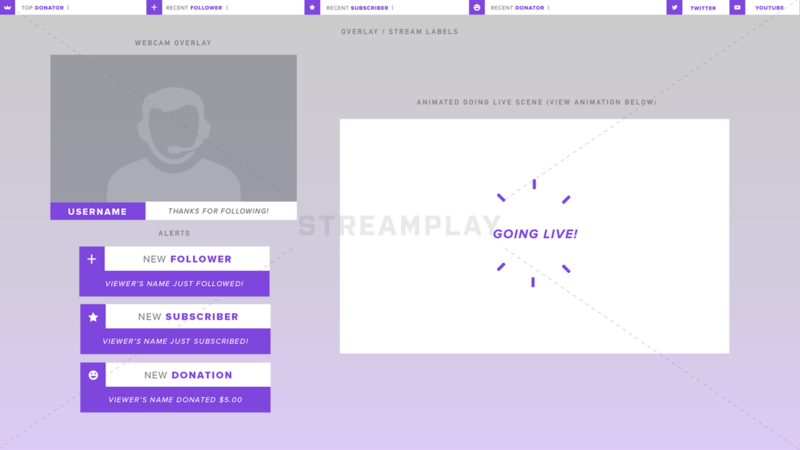 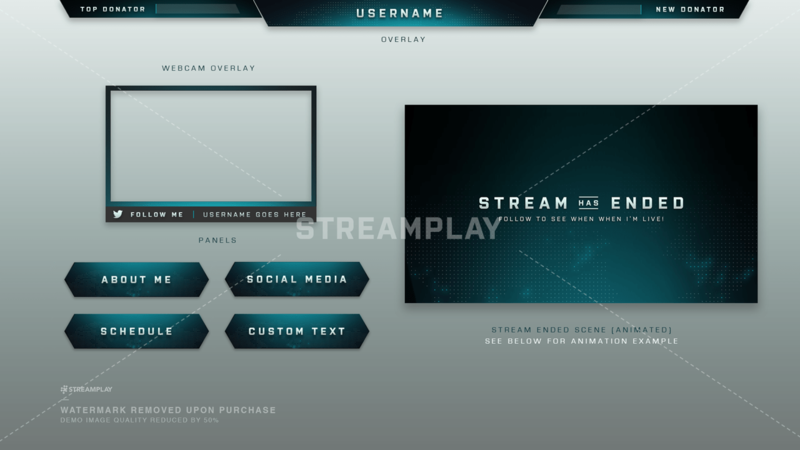 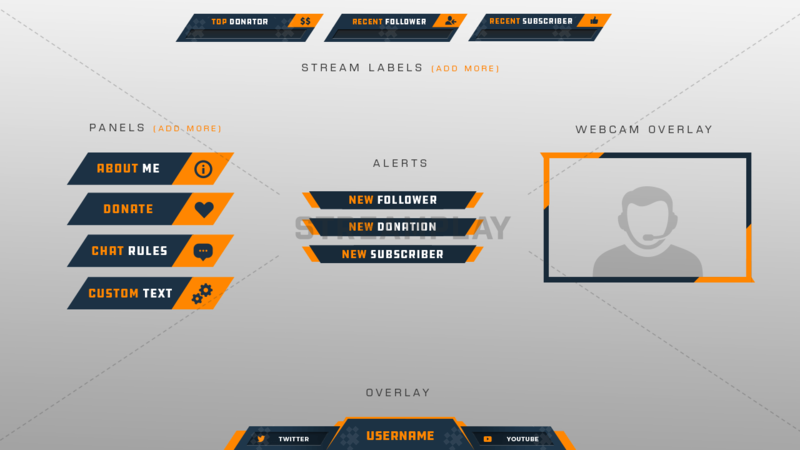 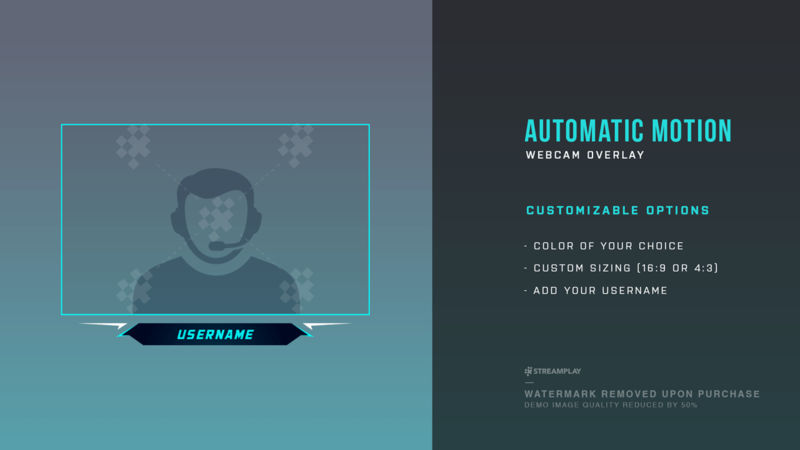 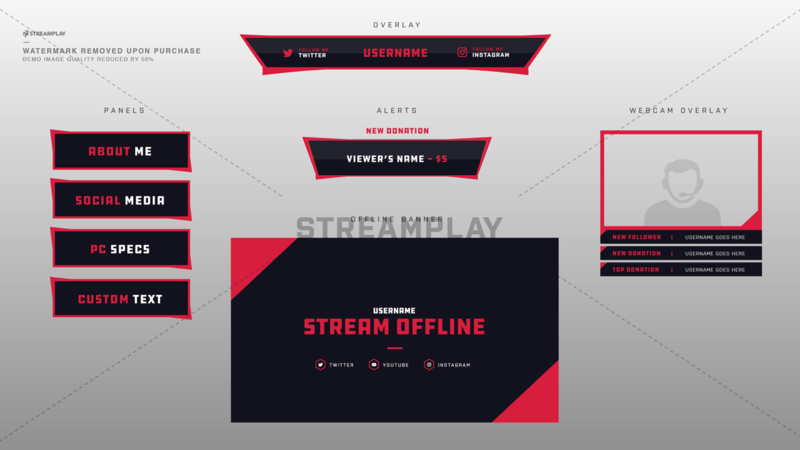 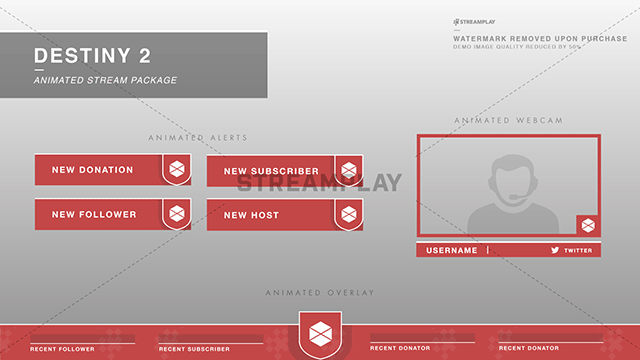 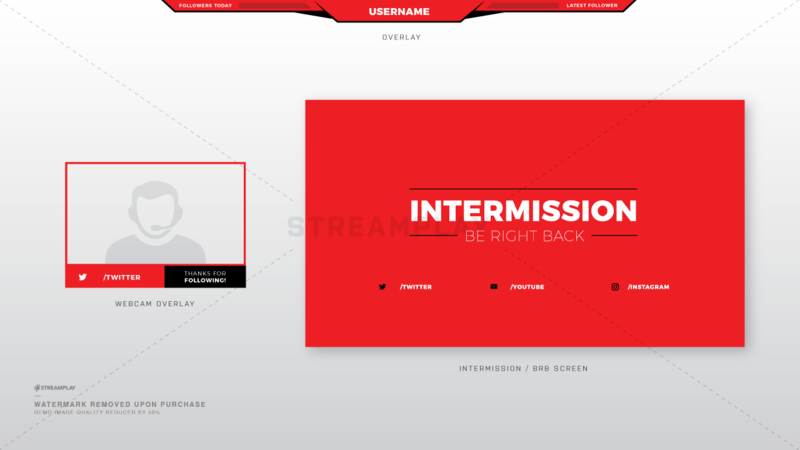 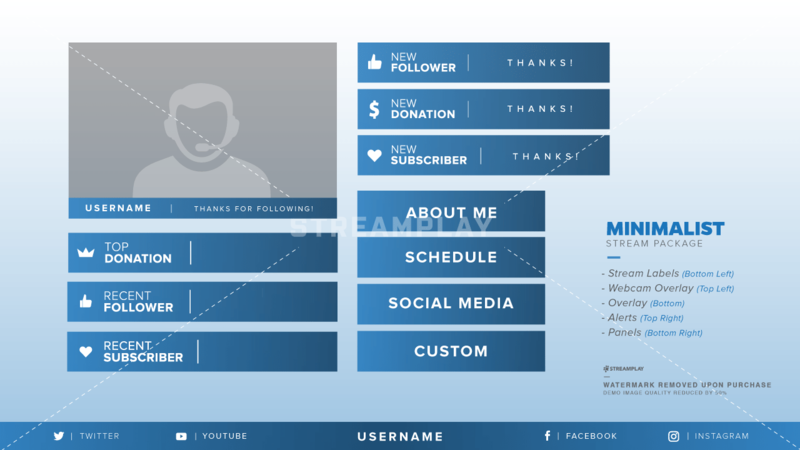 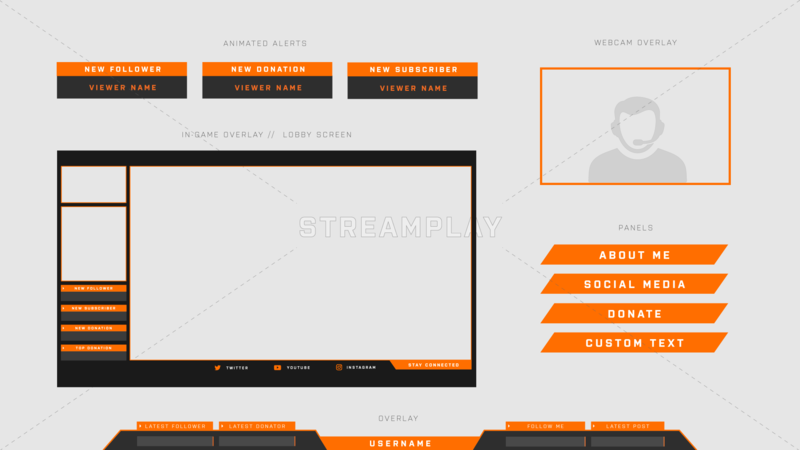 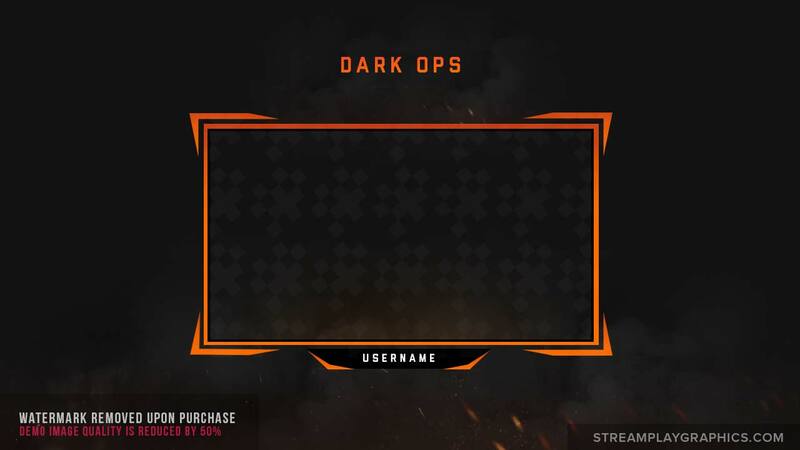 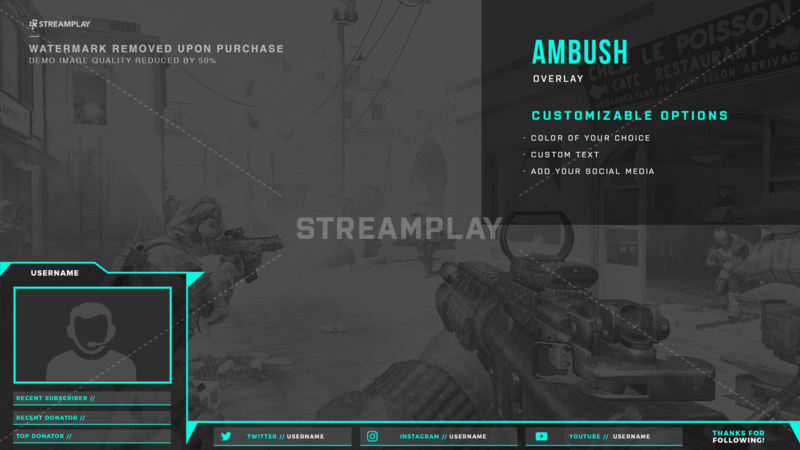 Since the majority of our Twitch overlay templates already come with a separate camera overlay, a lot of our customers feel it’s worth it to just grab the full overlay. 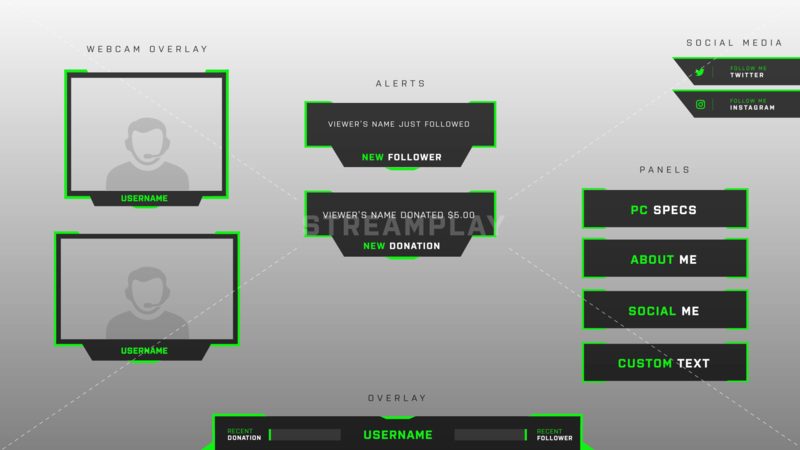 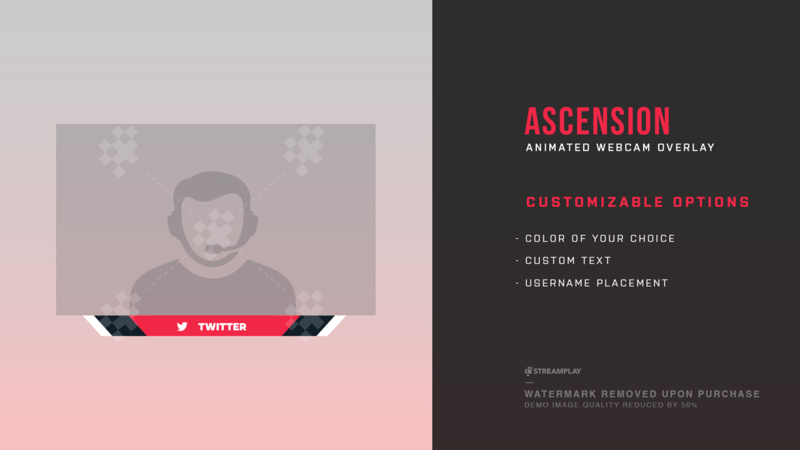 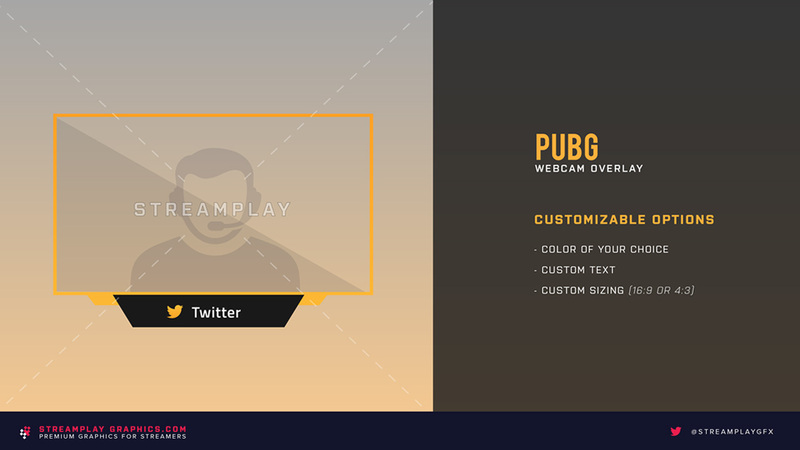 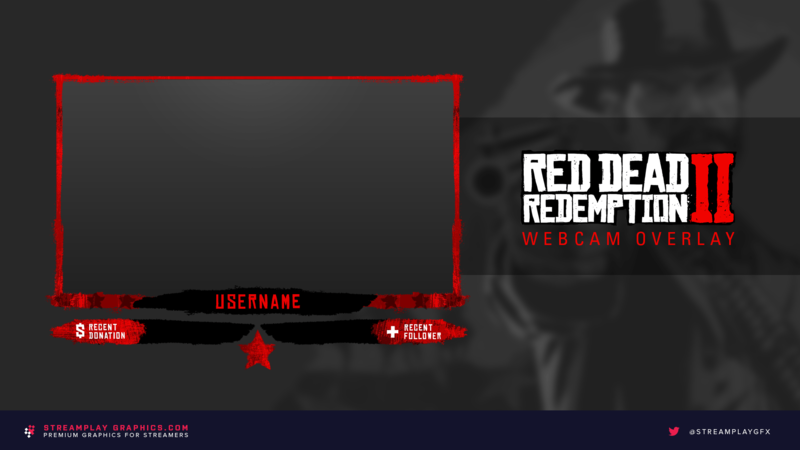 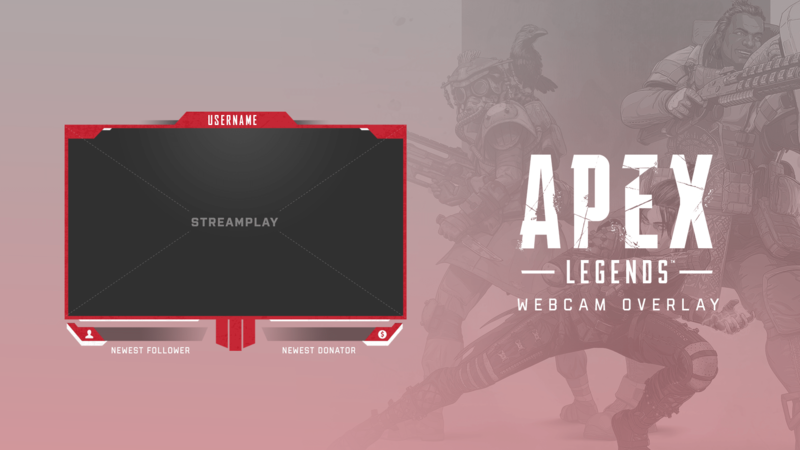 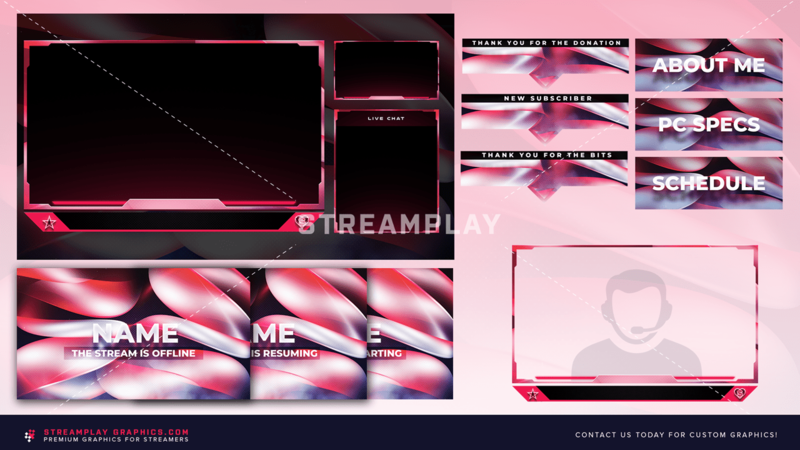 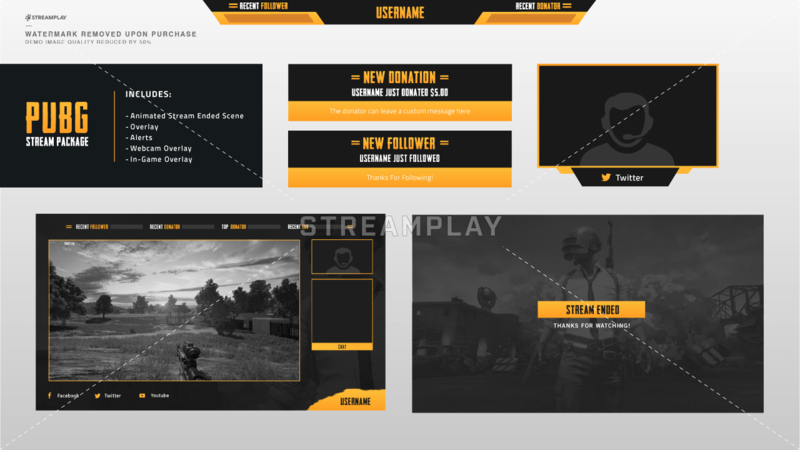 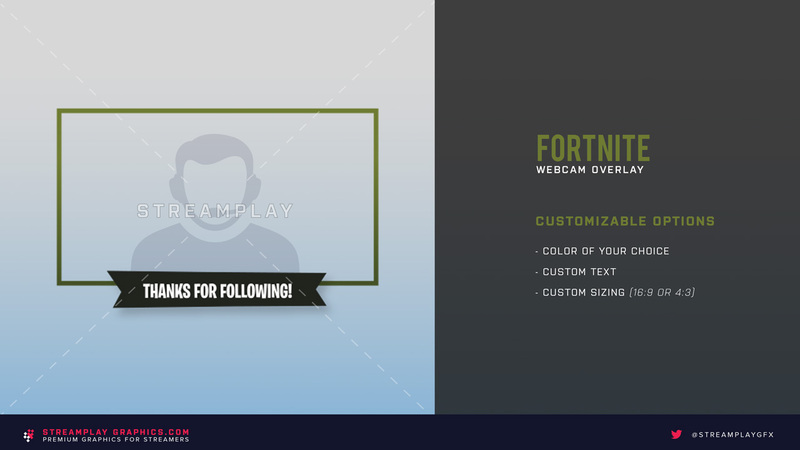 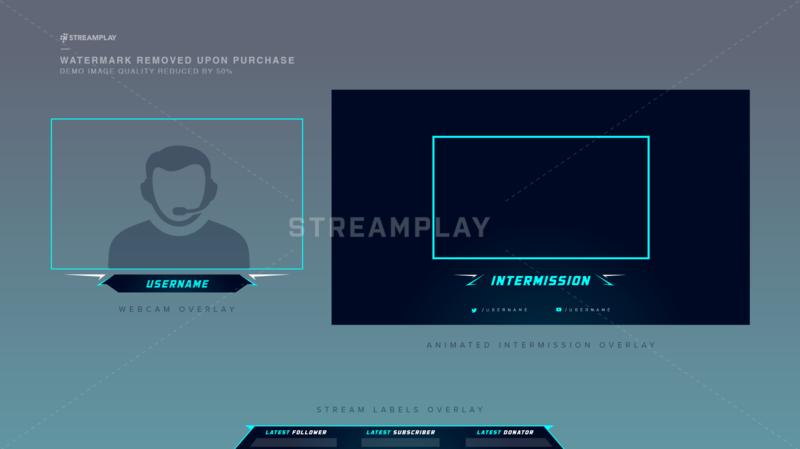 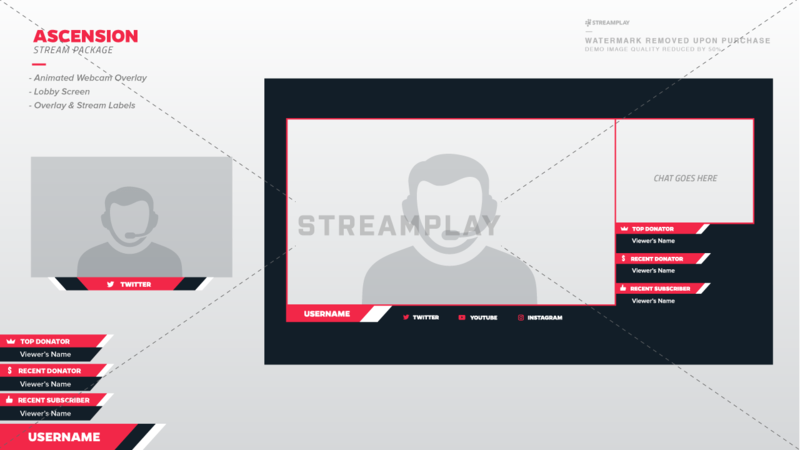 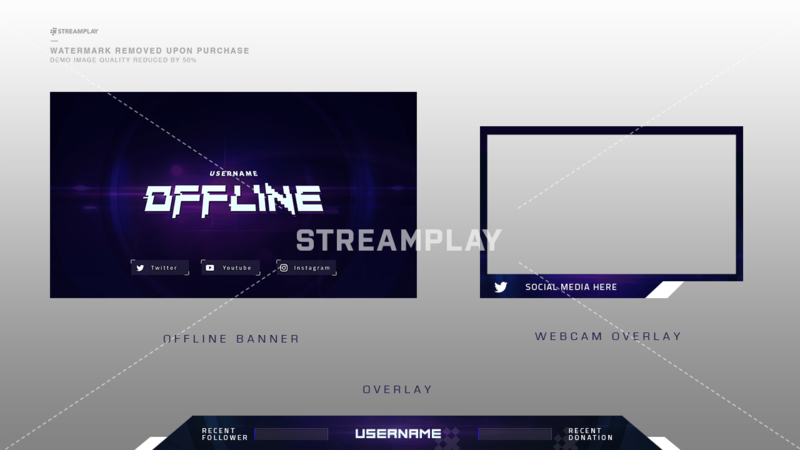 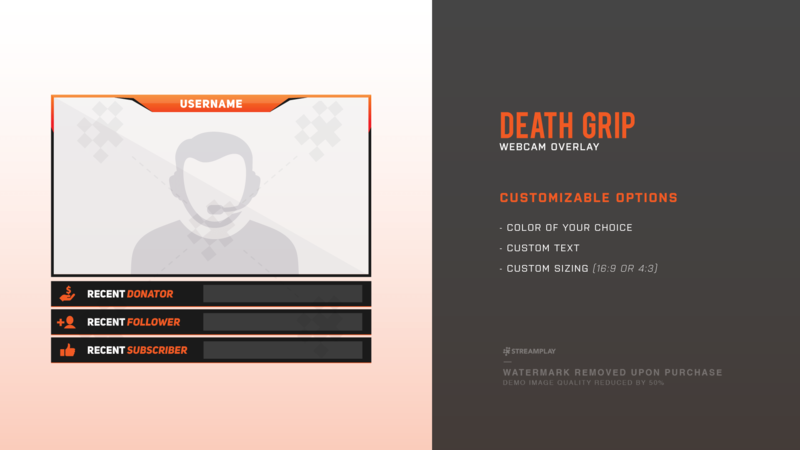 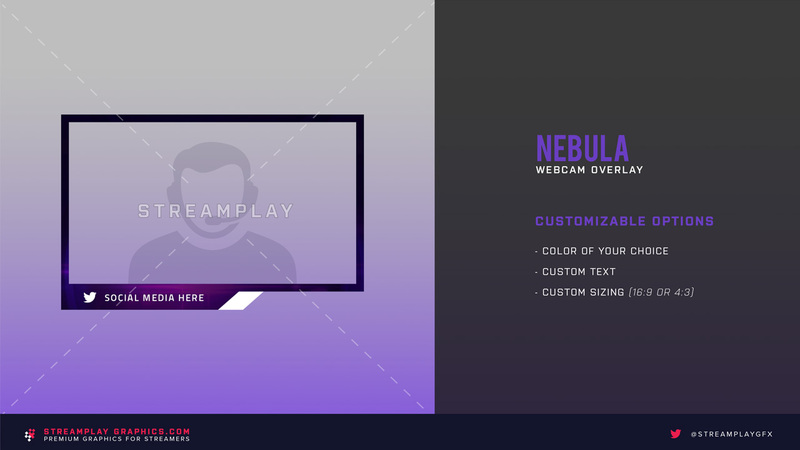 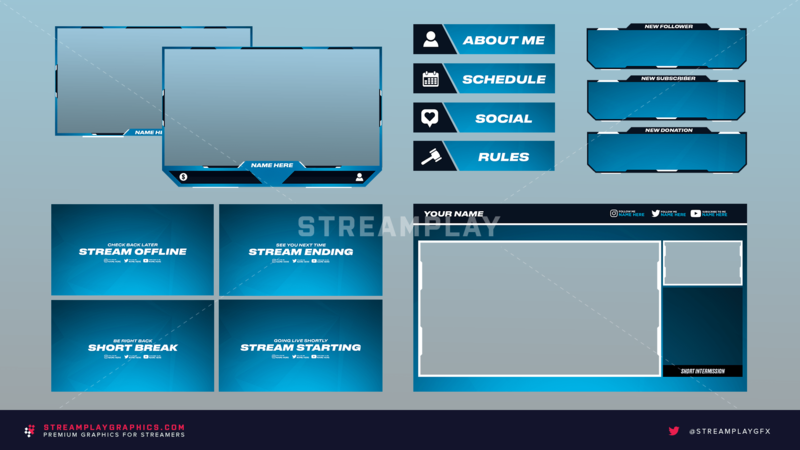 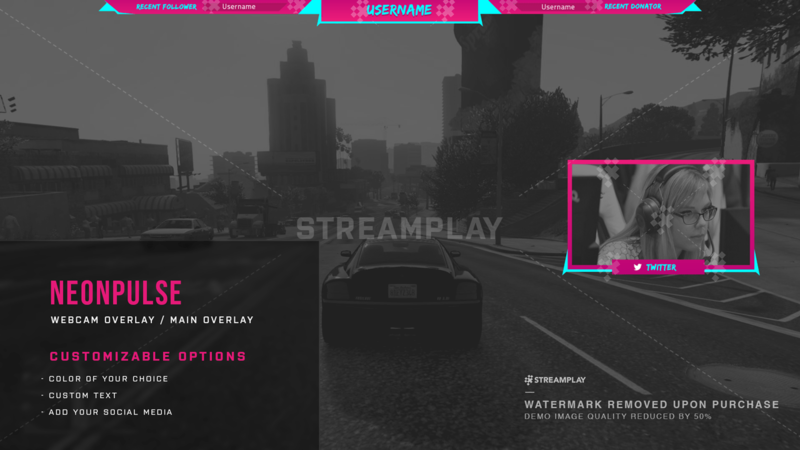 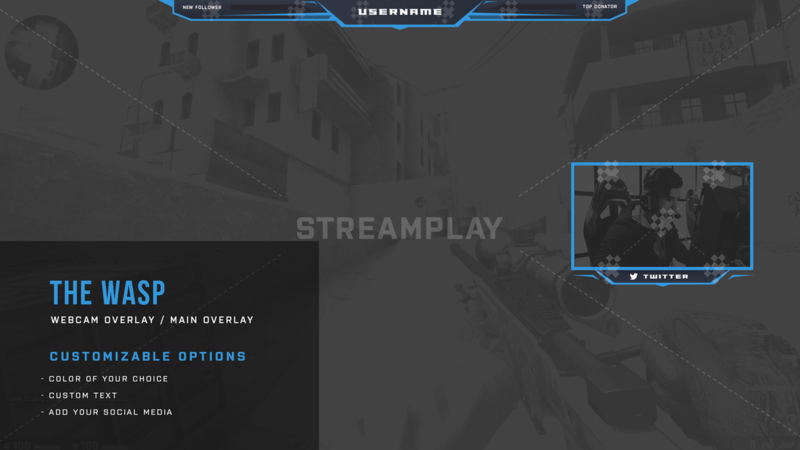 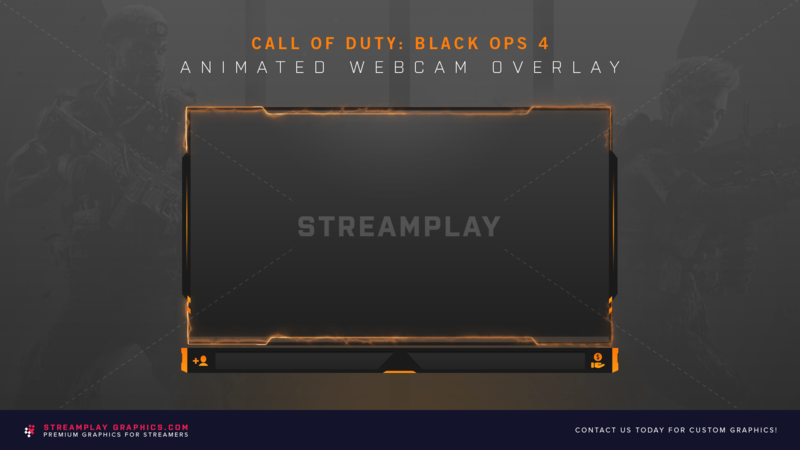 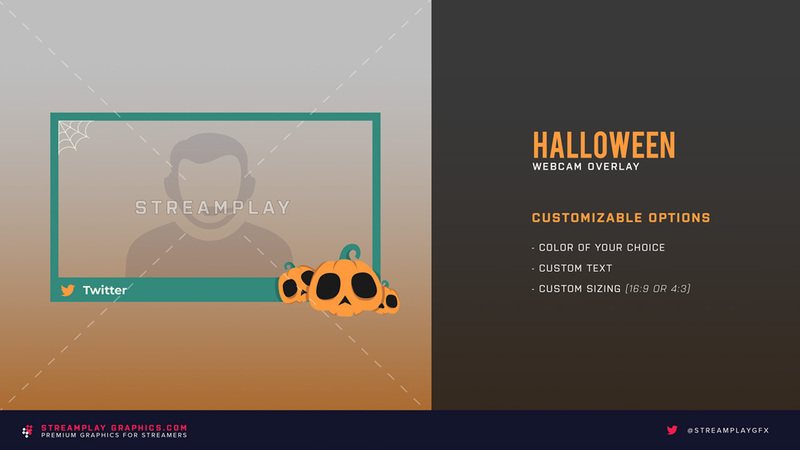 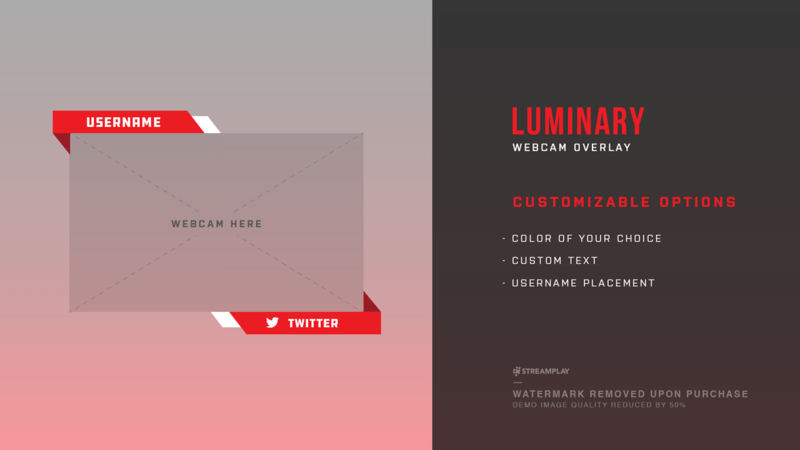 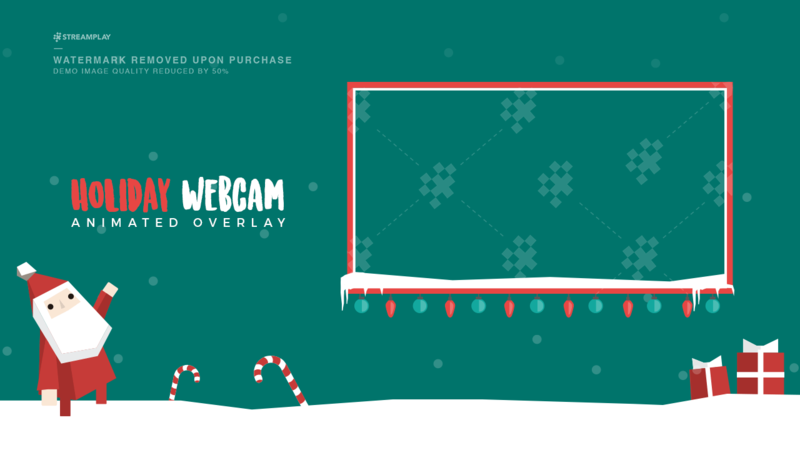 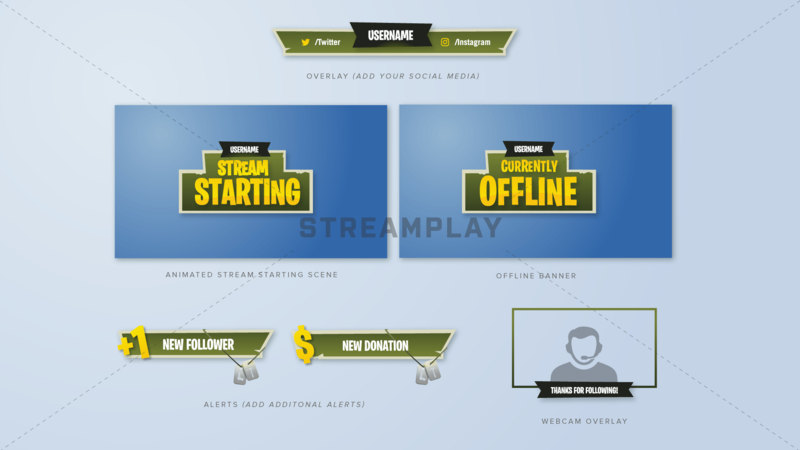 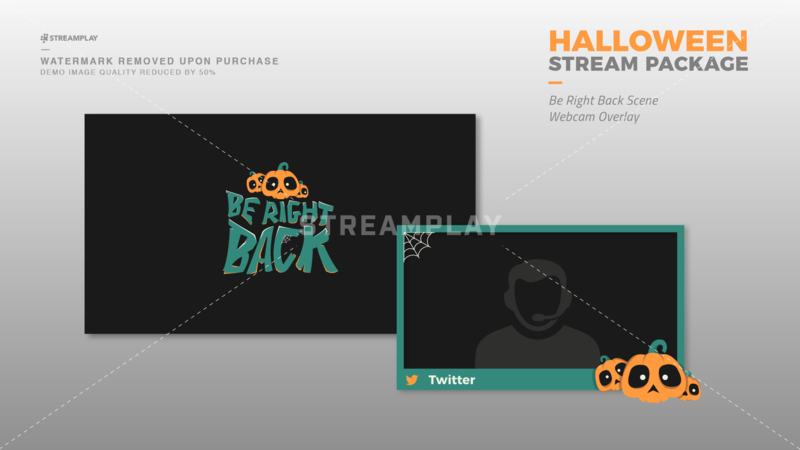 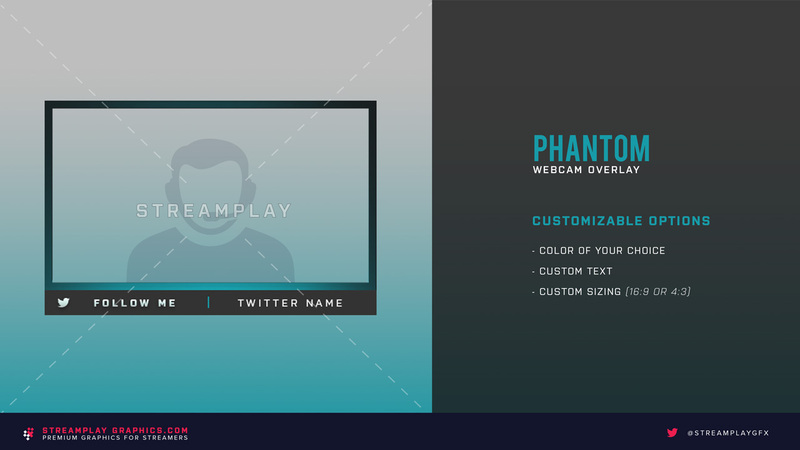 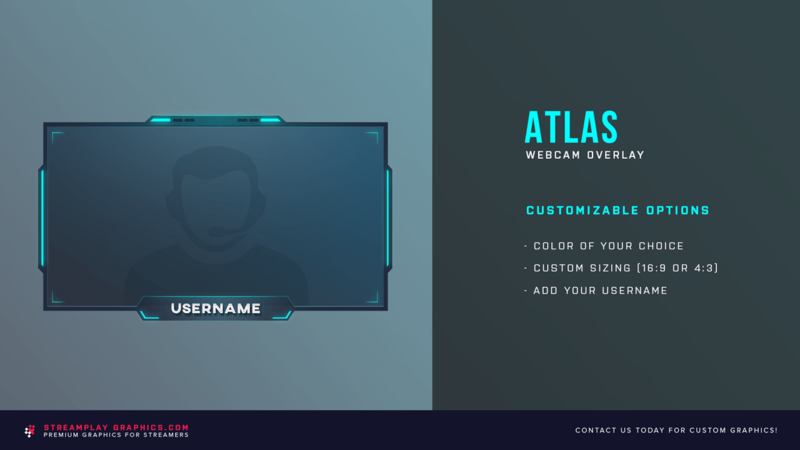 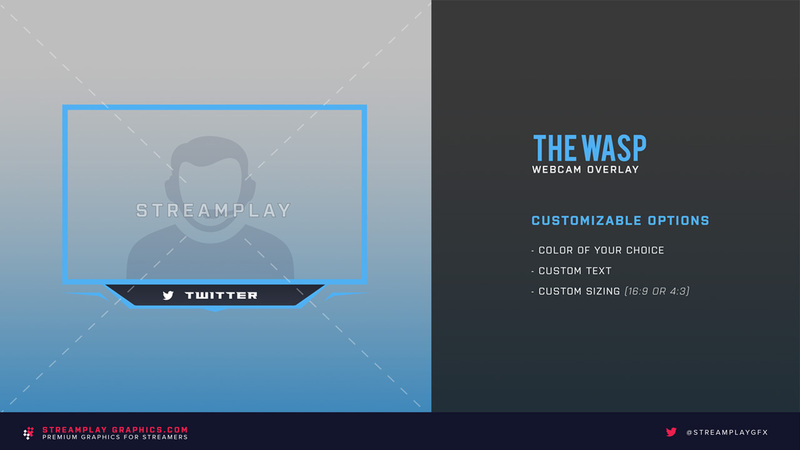 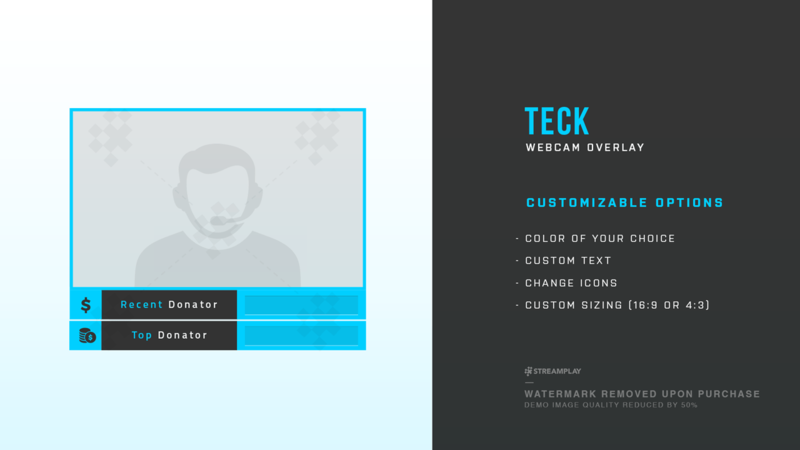 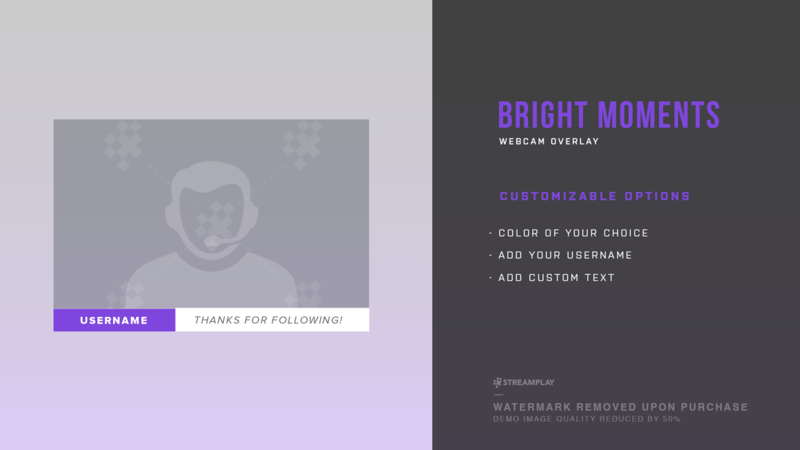 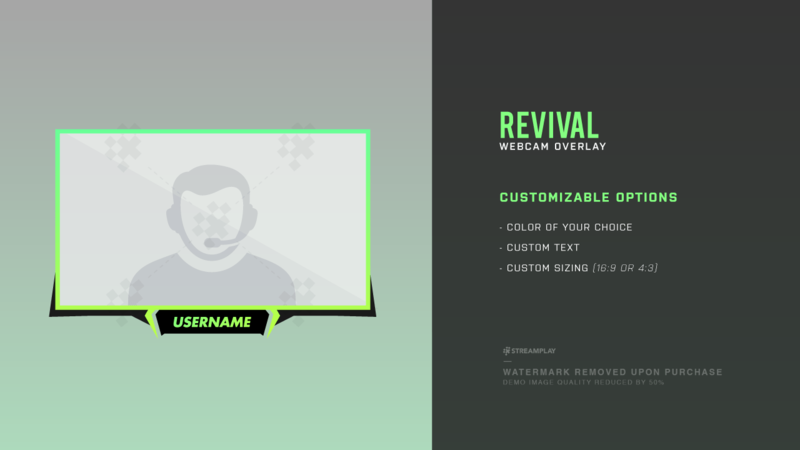 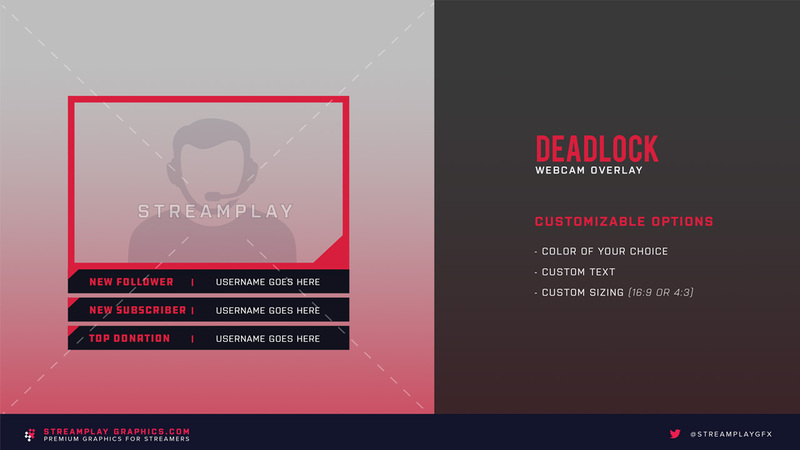 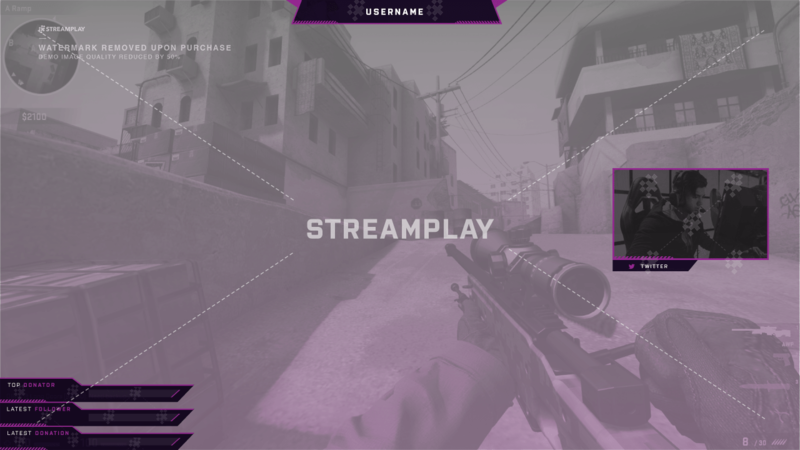 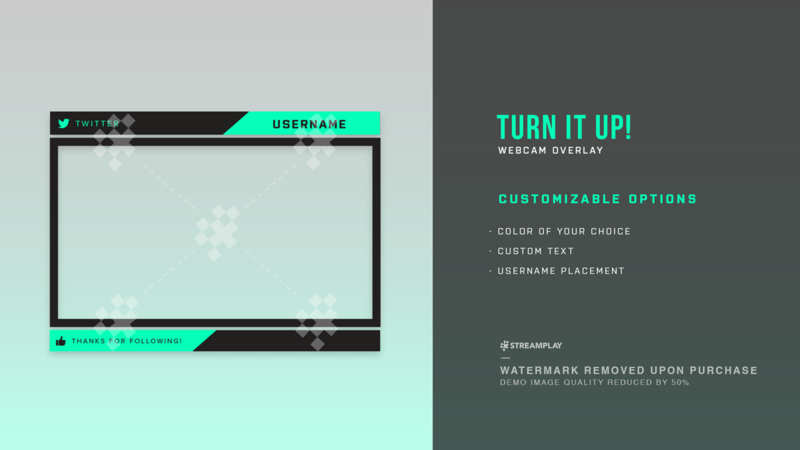 That way you get the best of both worlds… you get your cam overlay, and you get a professional looking overlay template to use whenever you want. 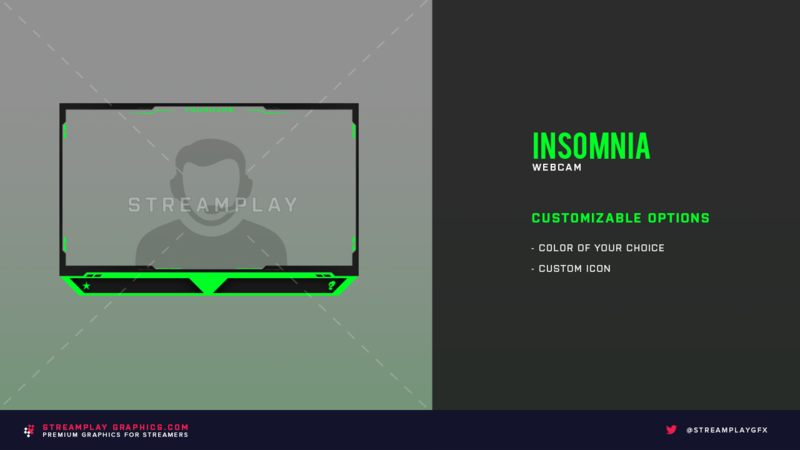 Either way, we’re confident you’ll walk away happy with whatever option you go with. 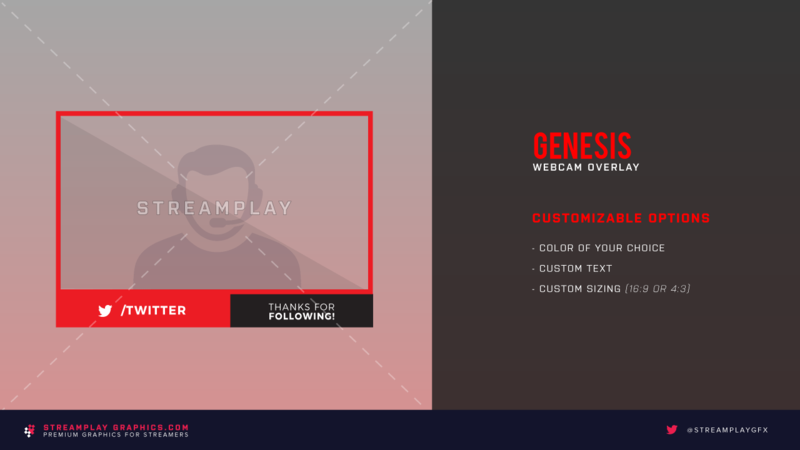 It’s part of our guarantee!